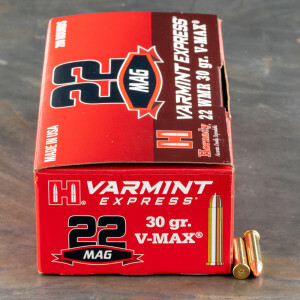 We shot 11 different loads of 22WMR self-defense ammo into ballistic gel. 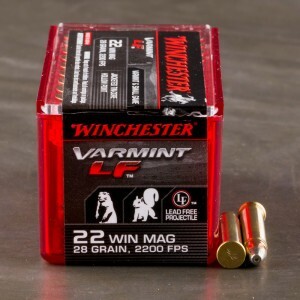 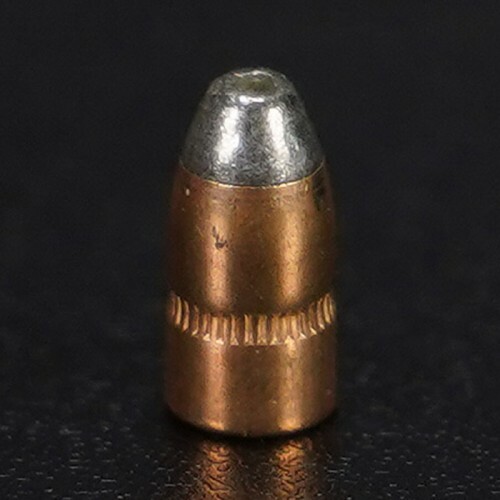 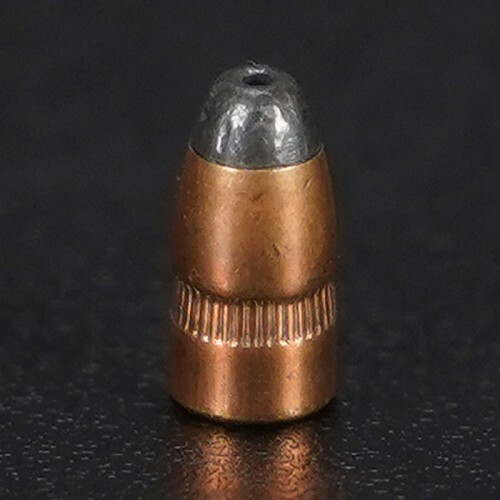 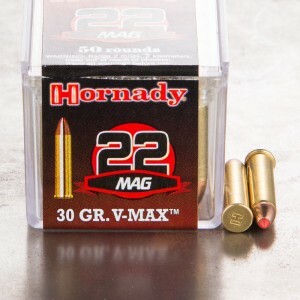 22 magnum ammo, also commonly called 22 Winchester Magnum Rimfire ammunition is a rimfire cartridge introduced by Winchester in 1959. 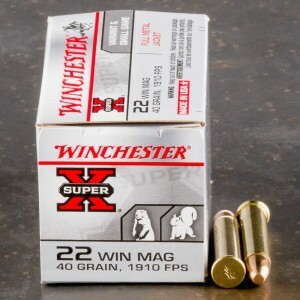 Although the "R" in "WMR" stands for rifle, the round has been successfully chambered in both rifles as well as revolvers; in fact, although Winchester developed the round, other manufacturers had chambered revolvers for it before Winchester had produced a rifle in that chambering. 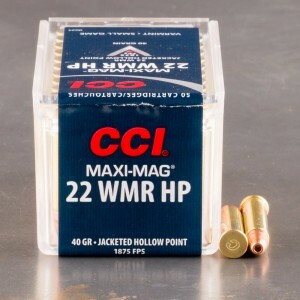 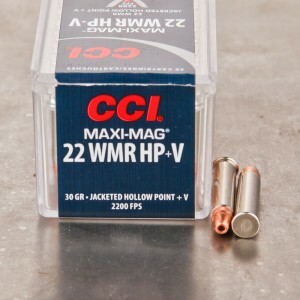 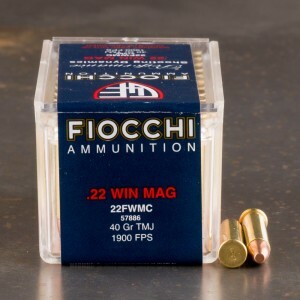 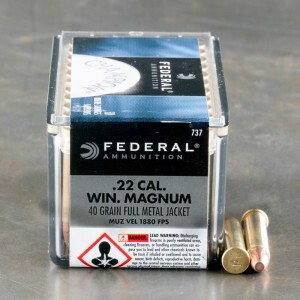 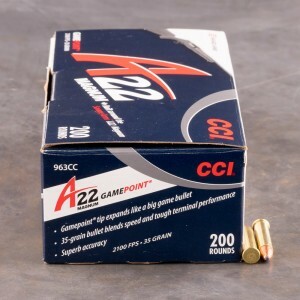 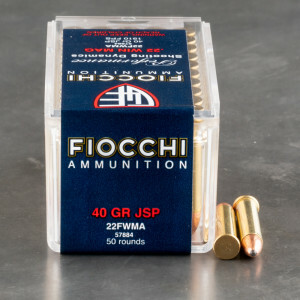 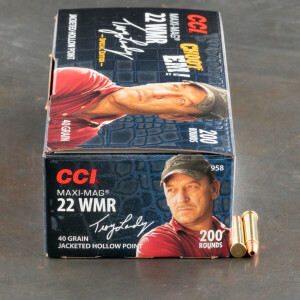 The best 22 Magnum ammo! 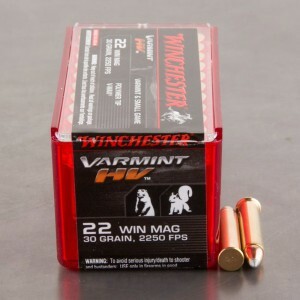 Good product, very powerful and arrived in quick time. Using this with a tiny two-shot derringer that I carry in a cellphone holster (it just fits!) 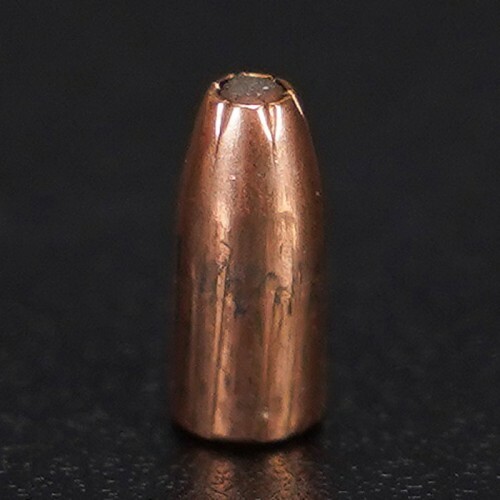 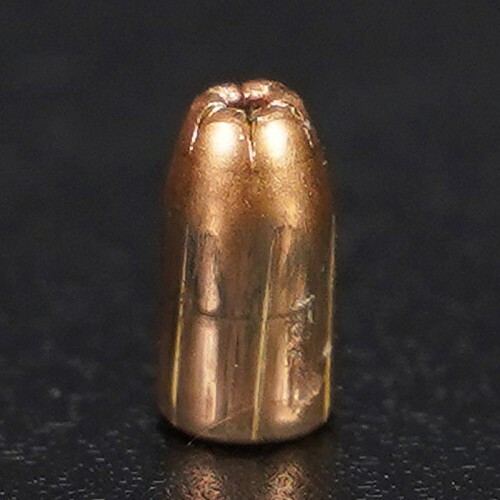 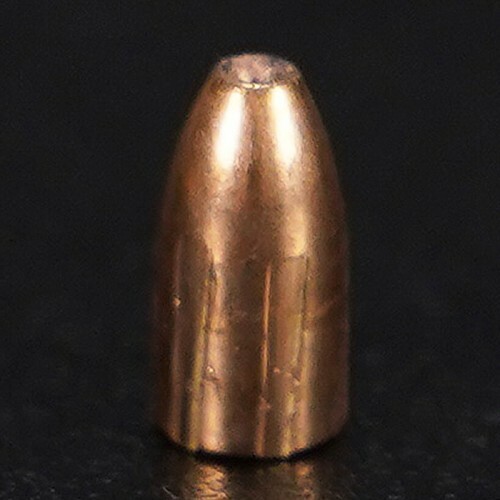 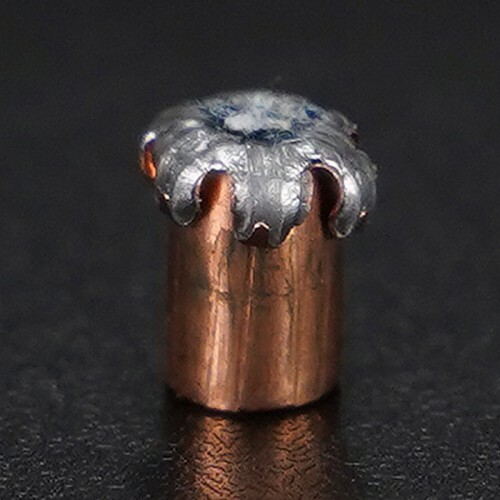 Wanted the impact shock of hollow points and this was the only thing I could find in .22 magnum. 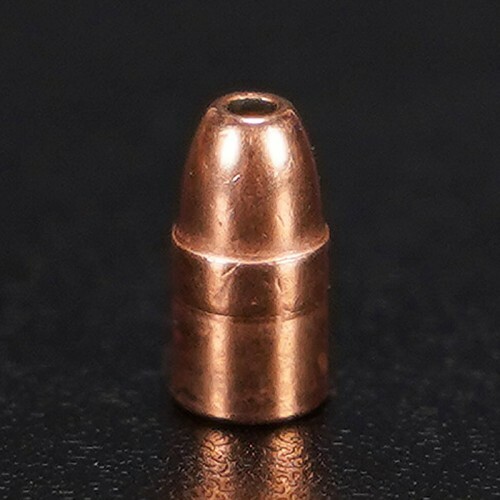 Works fine! 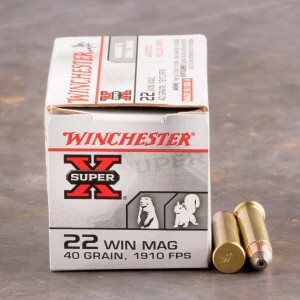 Dale McConnell said: "Fast service. 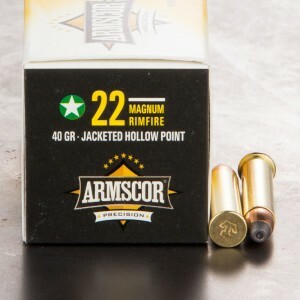 Great ammo."